Honda has been promoting bike racing in India for a long time now with its Honda One make championship race series and the Ten10 racing school, run in collaboration with Honda. Taking the tradition forward, the company will now be hosting a web seminar on September 16. It will be an hour long session from 11am to 12pm and will be hosted by Ramji Govindarajan, owner of Ten10 racing academy. Ramji is a veteran racer who has mentored some of India’s top racers and is proficient with the know -how of Indian two-wheeled motorsport. 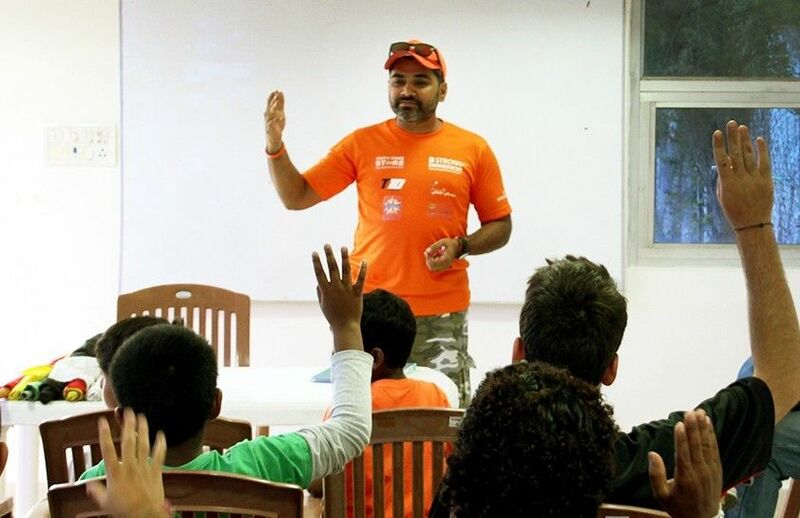 The webinar aims to educate youngsters wishing to make a career in motorsports and will be interactive, letting you ask questions to the host. The webinar will cover topics such as different levels of racing, how to get into racing and the costs involved, the basic requirements, safety procedures and risks involved. It will also delve into the nuances of motorsport as a career choice and how you can avail of sponsorships or look into finance options. The session will be rounded off with a Q&A session. Honda runs two separate classes in its One Make series: the novice class which uses the CBR150R race bikes and the expert class which has the CBR250R race bikes. Most riders racing in these One Make series are trained by Ten10 racing academy, where most of them come as novice riders. Those interested in participating in the webinar can register at training.ten10racing.com.